158% of List price! Housing market is hot! 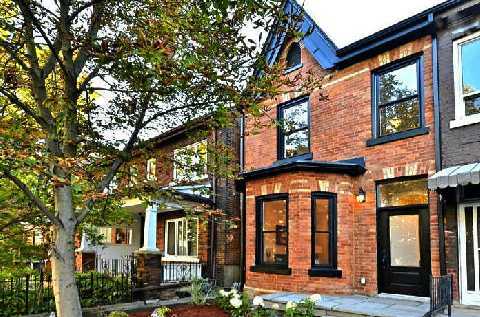 Last month a house in Toronto’s west end made headlines when it sold for $200,000 above it’s $639,900 list price. That’s 131% of the asking price. Earlier this week, I shared some astonishing sales from the weekend. Two houses sold for 138% and 129% of asking price. Both homes were in the $1,000,000 plus price range. 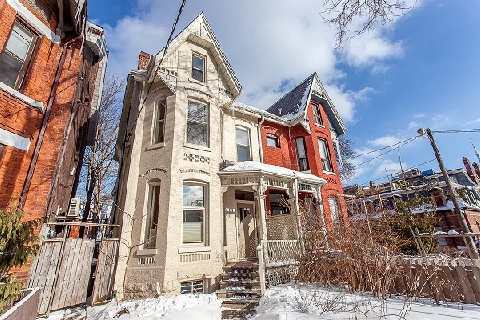 Yesterday, this house at 3 Ross St, in Toronto was listed for $829,000. It sold for $1,308,880. That’s 158% of asking price or $479,880. 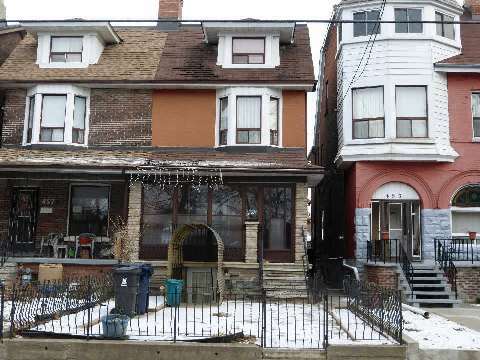 This semi-detached house is located in the College and Spadina area of Toronto. It sits on a 20′ x 116′ lot. We can debate whether these are sales tactics (you know, list way below market price to attract buyers and create a buying frenzy) or if this means the market has gone crazy. To me, this just reaffirms my belief that this is a seller’s market. There is a pent-up demand for housing. And when the supply is low, higher prices usually follow. Interesting, yesterday, a report from Tourism Toronto showed in 2103, 9.22million hotel rooms were booked. Up 2.8% from 2012. I’m not sure there is a direct correlation between the visitors and house prices but Toronto has certainly become a world-class city. Maybe our prices reflect that, too? 2 sales in GTA this weekend went for 128% and 138% of List price!! Wow, who said the housing market was slowing down? Check this out.. 2 sales from this past weekend in Toronto show the market is red hot! This house at 455 Manning St is located in the College and Bathurst area of Toronto. It was listed for sale at $749,900. And it sold for whopping $1,035,000 or 138% of list price! This is a 2.5 storey semi-detached home with a 19′ x 126′ lot. Wait, it gets better. The description says, and I quote “Attention Renovators/Investors/Handymen”. A quick look at pics inside leave much to be desired. This place is need of some serious home improvements. All I can say is WOW! Last week, I was asked to comment on BMO’s Retirement Report which pointed out that more Canadian Baby Boomers are using their home as their retirement fund. The BMO study shows the baby boomer generation were not downsizing like many experts were thinking. But instead, they are buying bigger, more expensive homes. The thinking is that the higher priced homes will grow their retirement fund more quickly and more securely. Several Financial Experts commented on this study…. 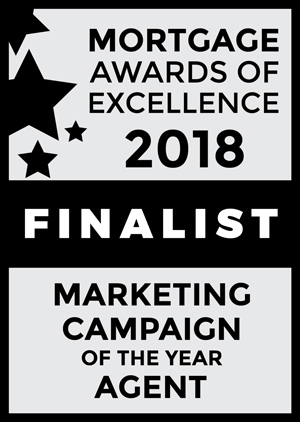 mostly offering negative reviews about this retirement strategy….. including BMO… you know, eggs in one basket, diversification, that sort of thing… there is merit in the statements but I really don’t agree with the negative spin….. Here’s a link to my quotes about the “10 year plan” in The Star. The 10 year plan has grown in popularity over the last 5 years as we’ve seen the value of our RRSPs or other investment drop in value. It’s capitalizing on real estate values going up over the long-term. It’s really simple to understand…. Here’s an example of what one couple did….Let’s say you’re between the ages of 35 and 55. You own a home worth $500k. You have a $300k mortgage., but you can afford to buy a $700k home. Your new mortgage is $500k. You are committed to keeping that home for 10 years….and you can afford the payments.. In that 10 years, the goal is to pay down your mortgage by at least half, if not more. (a realistic goal considering the average Canadian pays off their home in 12 to 17 years). if your home goes up by 5% each year, on average (and this is probably a realistic number looking back at historical values), then your home should be worth $1.14million. Using the example above, in 1o years you should have a mortgage of $350k or less and house worth $1.14millon… that’s $790,000 of equity in your home. Oh, and it’s all Capital Gains Tax Free…. By the way, the couple I’m referring to are real… they are actual clients of mine. They bought their home in 2007 for $850k… They have paid down their mortgage to $300k…this is way ahead of schedule…(the low interest rates have helped)…. The value of their home today is approximately $1.5million. They have $1.2million in equity today. They estimate the home will be worth $2million in 5 years… but even if it isn’t, even if the property is only worth $1.2million 5 years from now, I’d say they’ve done pretty well, wouldn’t you agree? If you need help with this plan or just want more info to help understand it, give me a call anytime. CMHC flawed data? Or is this just a shock value article? But keep reading this article… and tell me if you see any substance to this allegation. The article goes on to explain that CMHC has been using an automated evaluation system called EMILI, since 1996 that can determine house values. They also say CMHC will order appraisals when they deem necessary. They even quoted an appraiser that says the system is flawed… So this article must be right… after all, it’s in the Globe and Mail!! I read this article a few times over, to try and find any real facts to suggest that CMHC is using flawed data…. but I came up empty. Did they make any mention of how many times the EMILI system was used over the past 16 years? Or how many instances this system produced a wrong property valuation? How about how many appraisals were required when EMILI couldn’t support a value? What about the $$ losses that CMHC has incurred due to incorrect property valuation using EMILI? NO.. no data provided… Just a reference to some document that raised concerns about the EMILI system. My guess is that any losses were limited or we would have heard a lot more about it…. Folks, this article is another example the media using shock value to get you reading… This is the type of ‘water cooler talk’ that causes us to panic, to make mistakes. We tend to flock to the negative… bad news travels faster than good news…it’s human nature. Last night, when I saw this article, there were 62 comments…. as of this morning, when I wrote this article, there were over 300. I want you to read these comments.… full of angry people… all celebrating the possible scandal of a flawed property valuation system… Hooray! There’s a scam…banks, and homeowners got ripped off! Let’s celebrate! !… The attitudes were disturbing… Hey, I want to associate with positive people.. not pessimists… If this is the audience that the Globe is attracting, then maybe we should rethink where we get our information from. Sensationalism is a dangerous thing. Let’s continue to take emotion out of it… Let’s make sure we look at facts and clearly separate our opinions. Buying a house for personal use or as an investment needs to be given careful consideration. You’ve heard me say that real estate should be a 7 year investment. History shows us that this is how long it takes to amortize the expenses involved with buying and selling a home. It’s also how long it takes to go through an up and down economic cycle. Real Estate isn’t about making a quick buck. Interest rates are at historical, all-time lows… Have you seen any articles about this lately? Not many… but that’s because it’s lost it’s shock value. This won’t grab your attention. But’s true… and for most of us, it still makes good financial sense to buy a house. As always, I welcome your comments and questions… If you have any questions about mortgages or mortgage related issues, please free to contact me.